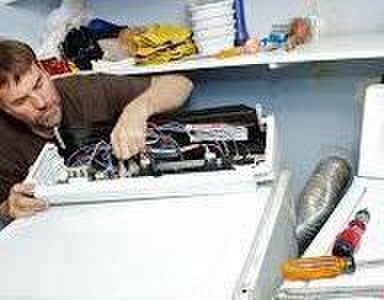 For over 25 years, Abbott Appliance Service & Repair have been providing reliable, affordable appliance repair in CT. 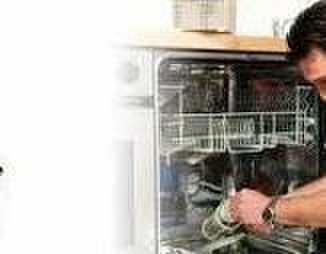 When you have a problem with your fridge, oven, washer, dryer or dishwaser you can rely on Abbott Appliance. With a prompt, courteous and professional service every time. 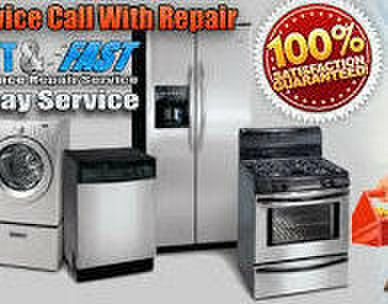 Customers can expect a quick appliance repair at an affordable price. 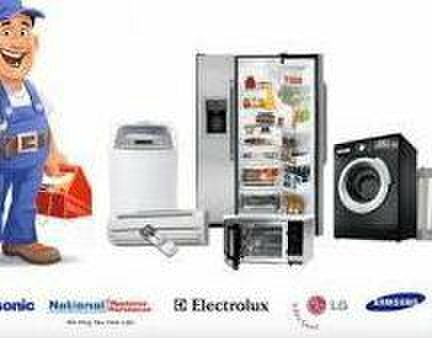 Appliance repairs and services are offered for most major brands. Call to schedule your service today!